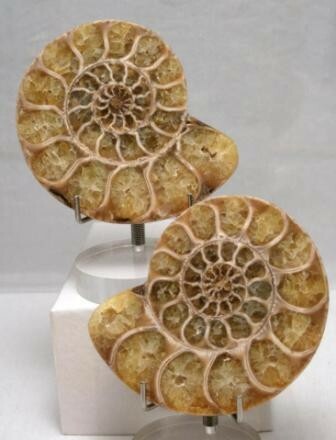 These Ammonites come from Madagascar and are sold as a pair. They date back to around 50 million years ago and are ancestors of the chambered nautilus. 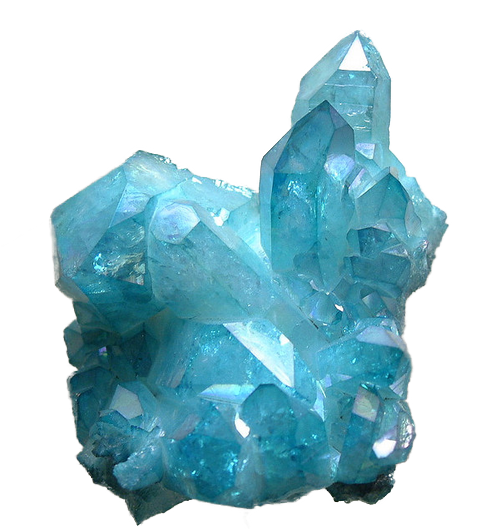 Specimens range from 2 1/2 - 4 inches wide.